Shel: This has got to be one of my favorite things you've written. Do I say that every time you publish something? Probably. But, I mean it this time. From the minute I started until the minute I reluctantly finished, I was completely fascinated with the world of Cole and Summer; everything around me disappeared as I found myself imagining the world of Quincy, Ga. and all that it encompassed. 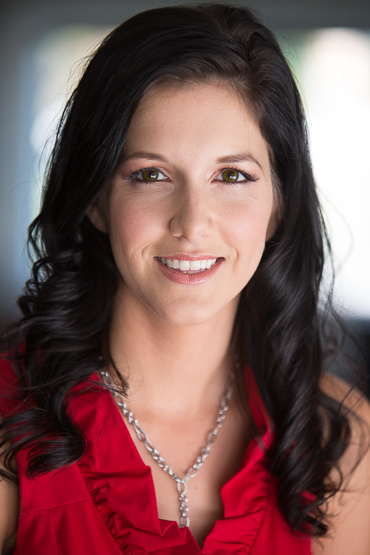 Court: It was the best blend possible of the trials of acting and being famous in Hollywood, and the little small town world that I know best....with a twist on even that. It was a fun blend of well plotted and described characters, and like Shelley said: from the first page we were hooked. I was telling her how much I love AT because she describes a scene, and it opens up my mind like a movie, and I can picture it vidily. It is a beautifully, well crafted book. Shel: I absolutely loved how accurately you portrayed what it's like to grow up and live in a small southern town. As someone who grew up in a small southern town, I love how you captured all of the nuances of how we southerners interact. It was quickly evident that you also grew up in a small southern town because if you hadn't you'd never been able to convey the things that we do--our quirks that make complete sense to us and probably seem quaint (or ludicrous) to outsiders---as perfectly as you did. I recognized every mannerism, every false smile, every snub that maybe didn't look like one immediately as one I've received (or given) at one time or another (in other words, I truly related to Summer and the way she described our culture). I'm not sure if everyone would view this novel as a love letter to small town southern life because you also showed the ugly underbelly of our southern niceties, but many times I could feel the love you had for our area of the world. Court: Ditto. This small town held grudges, but they were there when the going got tough, even reluctantly. They were excited about the "movie people" coming to their town to film, but they didn't give up all of their secrets at once. No sir. I loved when Cole maybe thought they were simpletons, that they proved him wrong. And I loved how much Summer, and many of the other citizens of Quincy didn't just swoon their heads off to the allure that was this Hollywood god. Shel: I also loved how spunky you made Summer. She was never really enamored with the glamour of Hollywood that came with Cole. She saw through that nonsense immediately and was unapologetically herself. Thank you so much for never making Summer feel ashamed of her southern-ness. And thank you for giving her her stubbornness, her love of her mama, and her playful mischievousness (and also for making her occasionally messy, clumsy, and I cannot forget her appreciation for cooking good food). God, I loved Summer; what a great character. Court: She is a definite favorite of all of the characters, because I think I related to her the most. She didn't have a hidden agenda, she didn't play games, and she definitely didn't let herself get stepped on. I liked her as equally as I loved her, and I LOVED how she was with Ben and then eventually Cole. Shel: I can't really thank you for Summer without thanking you for Cole. I was completely prepared to not like him: this arrogant, Yankee movie star; but, I ended up enjoying his character so much. I felt for him at the beginning and cheered on his angry reaction to Nadia. I laughed at his hubris when it came to his lawyer (!! ), I shook my head at his cluelessness when he first arrived in Georgia, and I fell for him when he placed Cocky in his truck and took him to the feed store. Seeing that sweet side of him made me enjoy the back and forth between him and Summer that much more enjoyable. Their denial of their attraction to each other and their feelings (and their evident chemistry) provided me with pages of laughter and entertainment and every time they'd give in just a little, the resulting actions were hot as hell. Court: I too fell in love with the epic, albeit violent, introduction we had to our favorite star. And with how he handled everything, we definitely could not have enjoyed without having his point of view in this story, so the dual point of view definitely worked for this girl. His lawyer (!!!) surprised the hell out of me in a good way, and just OMG I smiled so much during this book, y'all...and then I devoured it in less than 1 full day. 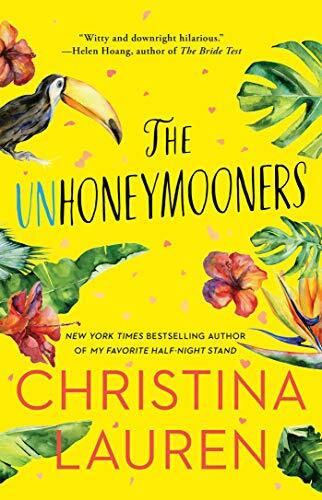 Shel: I could stop my review , here, with Summer and Cole and probably feel happy that I've said enough (not really because I could talk your ear off about this book; I mean a review should only be so long, right?). Is anyone even still reading this? 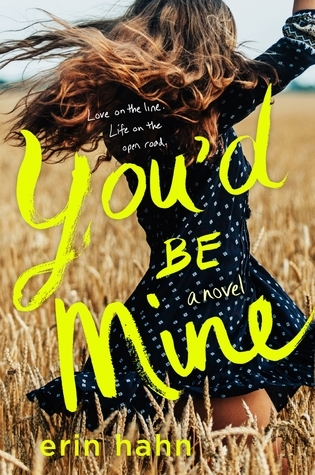 Well if you are, know that you, Alessandra, made this book also rich in its setting, the secondary characters provide the perfect amount of support and background for Summer and Cole, and you captured the way we speak in a way that felt right and not condescending or stilted. 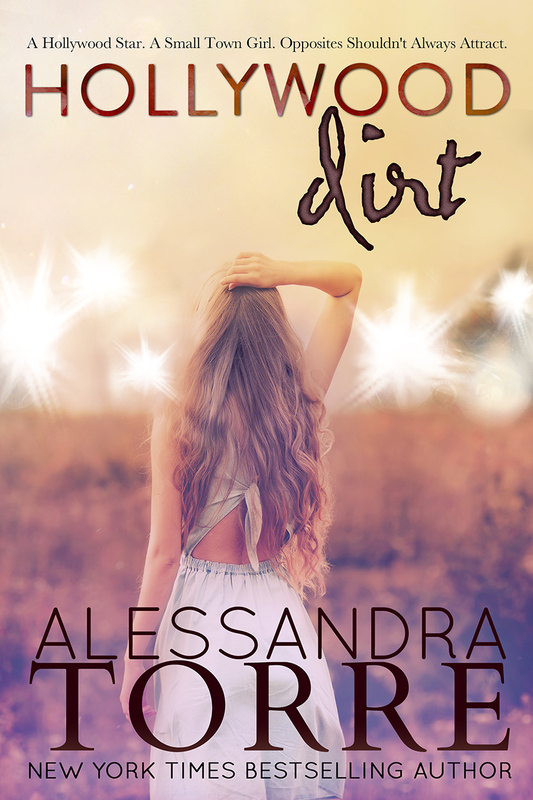 Court: I think it definitely helps that our girl is a Southern girl, but also that she is a hugely talented author, she has so many facets to her style, and even with trying to make this more contemporary...she still made it hottttttter than fire. Whew. Need a fan! Shel: I hope you sell the hell out of this book, Alessandra. I hope that you make all of the best seller lists with this book; it's so different than what you've done before and I enjoyed the hell out of it. It was the perfect blend of romantic comedy, Hollywood drama, and love letter to all of us southern girls. I cannot thank you enough for sharing this story with us and the only bad part was that it had to have an ending. Court: It was. 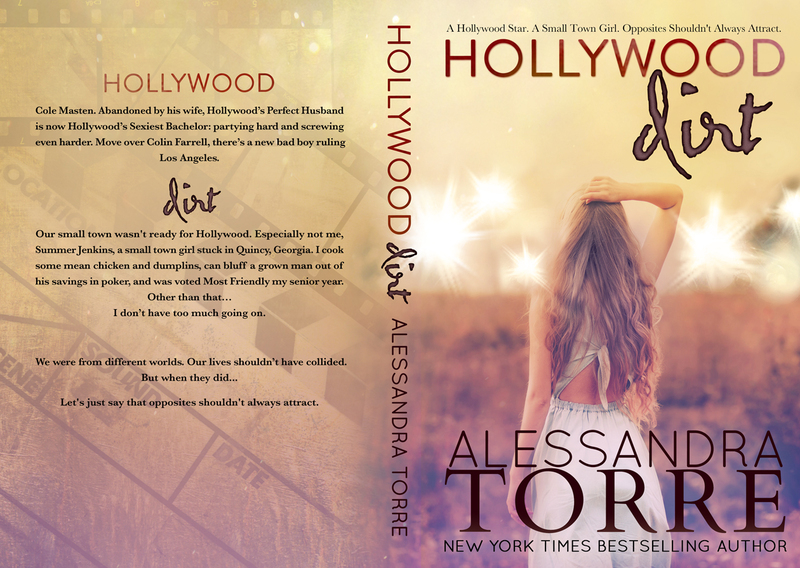 If I could review it in just a few words I would try to say: Hollywood Dirt is a beautiful Southern story with so much sexual tension and denial of feelings that you must devour it to see what happens next. It's a sure hit, y'all. 5 Stars.